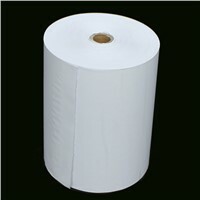 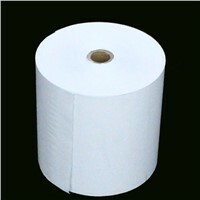 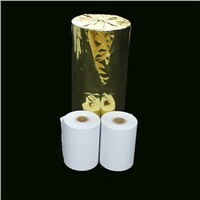 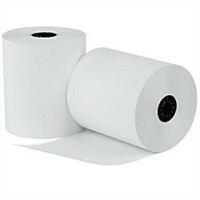 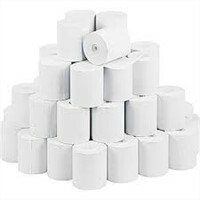 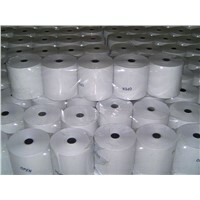 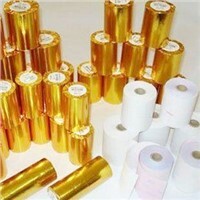 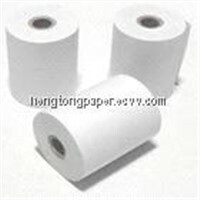 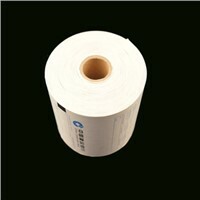 Cash Register, Rolling Papers, Cash Machine, Rolling Paper, Bond Paper, Paper Rolls, Rolls Of Paper, Carbonless Paper, Rolled Paper, Offset Printer, Thermal Paper, Virgin Wood, Thermal Paper Rolls, Virgin Wood Pulp, Roll Papers, Paper Blanks, Thermal Image, Image Printing, Thermal Rolls, Smooth Face | More.. 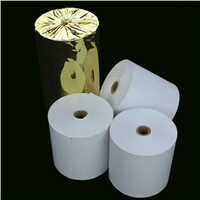 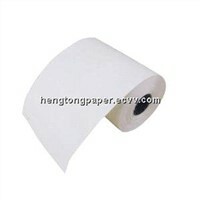 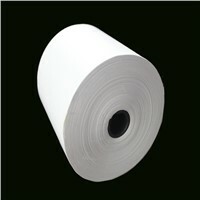 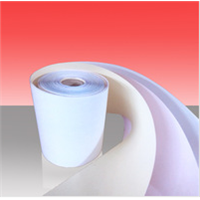 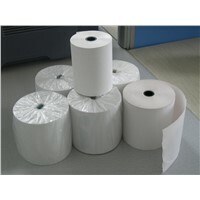 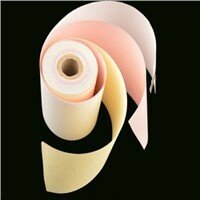 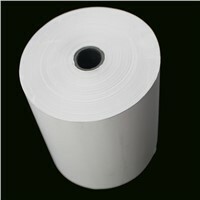 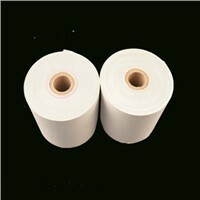 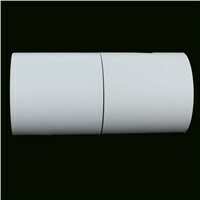 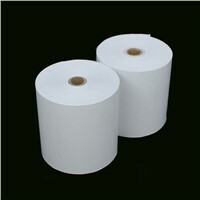 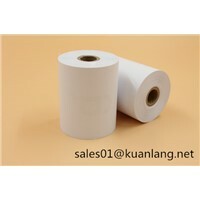 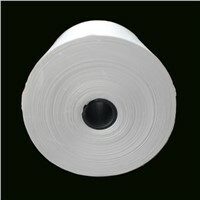 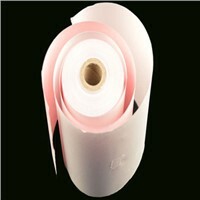 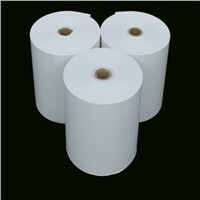 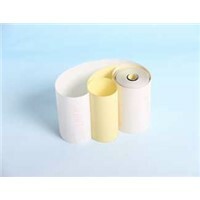 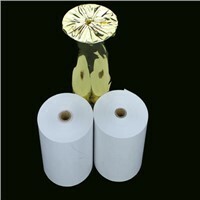 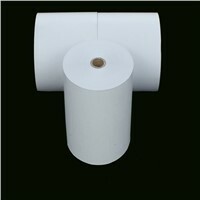 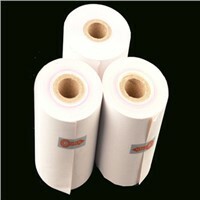 Product Brief: 55GSM, 58GSM or 60GSM A,B and C Grade Width and diameter are as requirements White and excellent image. Reliable quality and competitive price.